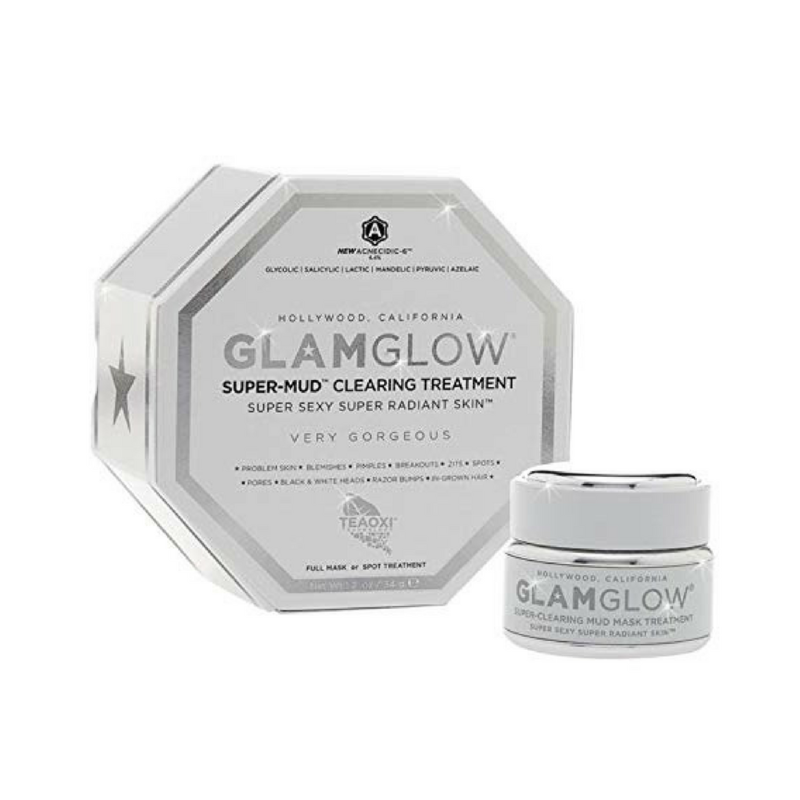 GlamGlow Supermud Clearing Treatment uses GlamGlows most advanced clearing treatment in Activated-X Charcoal. You can visibly see your pore congestion pull out and encapsulate. The World's most Scientifically Advanced Clearing Treatment. Clinically Developed by GLAMGLOW® Dermatological Chemist to help fight all common skin concerns. Designed For Men & Women of All Ages & All Skin Types. SUPERMUD® for Super Clear Super Poreless Skin. Groundbreaking TEAOXI® is GLAMGLOW’s proprietary continuous time-release technology, delivering daily fresh natural eucalyptol, natural linalool oil & powerful flavonoids direct into our formula from real pieces of Eucalyptus Leaf contained in our magical healing SUPERMUD®. 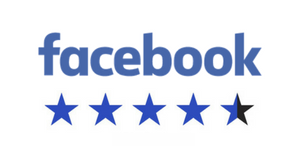 ACNECIDIC-6™ 4.4%. The World’s first Clearing Treatment with a proprietary 6 acid blend. AHA & BHA acids are perfectly PH balanced for mind-blowing faster results. Glycolic – Helps Restore Photo Damaged Skin & Improves Skin Texture. Salicylic – Helps De-clog to Minimize Pores & New Skin Rejuvenation. Lactic – Helps Pigmentation, Moisture, Stimulation & Skin Collagen. Mandelic – Helps Fine Lines, Wrinkles, Aging Skin & Skin Elasticity. 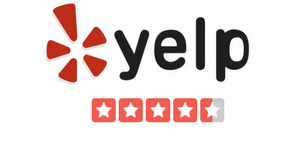 Pyruvic – Helps the Effects of Scaring & Clearer Skin. Azelaic – Helps Fight Follicle Bacteria & Breakouts. PORE-MATRIX™ Our Activated-X Charcoal is an Xtreme absorption carbon, attracting toxic substances into its mass up to 500 times its volume from all skin types, within the deepest & toughest areas. Our new proprietary K17-Clay™ will better extract & encapsulate excess sebum oils, bacteria & toxins in a controlled stasis state, revealing a Pore-Matrix™ of extraction dots & areas, ready to be washed away for seemingly poreless skin. Uses the complex natural occurring skincare benefits of green life, for Advanced Scientific Skincare. EUCALYPTUS LEAF - Helps Fight Toxic Skin Complications. LICORICE ROOT - Helps Regulate & Alleviate Problem Skin. PEPPERMINT PLANT - Helps Control Bacteria & Irritations. CHAMOMILE - Helps Inflammation & Regeneration. MARIGOLD - Helps Fight Viral & Microbial Issues. COMFREY HERB - Helps Analgesic Recovery. ALOE VERA – Helps Healing & Rejuvenation. IVY – Helps Relieve Itching & Tightens Skin. CUCUMBER - Helps Soothe & Calm Skin.